Hi Siri, turn on the light! 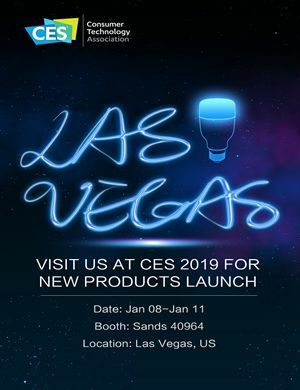 At 2019 CES in Las Vegas, Yeelight is introducing a couple of newly launched products, including Apple® HomeKit™ compatible lights and BLE MESH lights package. 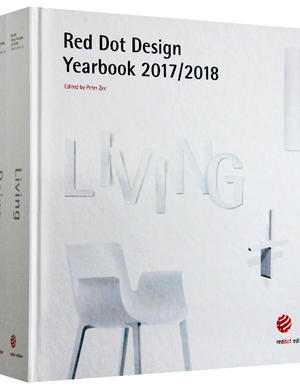 Yeelight Ceiling Light, an integration of stylish design and smart features, is proudly included within the Red Dot Design Yearbook. Extended length, extended joy! 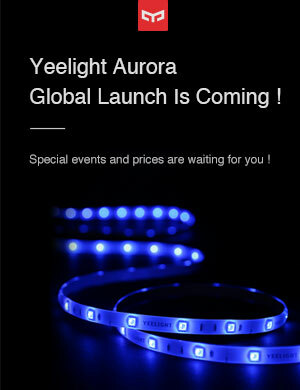 Yeelight Aurora, our extendable strip, global official launch comes on September 7th. Equipped with many great features at an affordable price, it's the finest Yeelight product of this year! 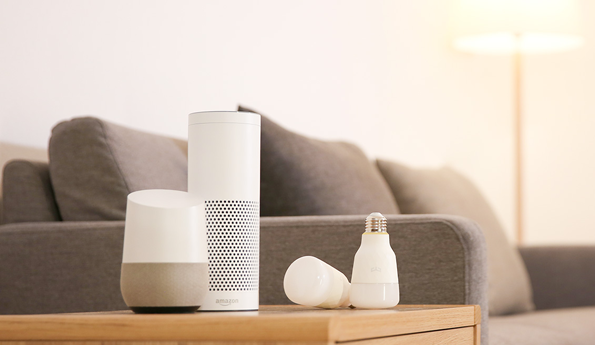 Thanks for the lovely reviews from Andriod Center, which has helped us to select best Yeelight products in 2018. Let's take a closer look. 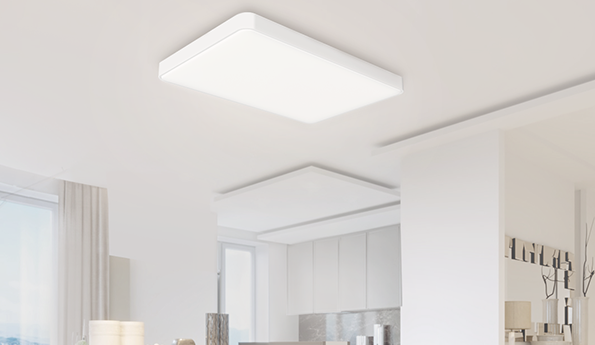 Have you already decorate your home with the best Yeelight products in 2018? 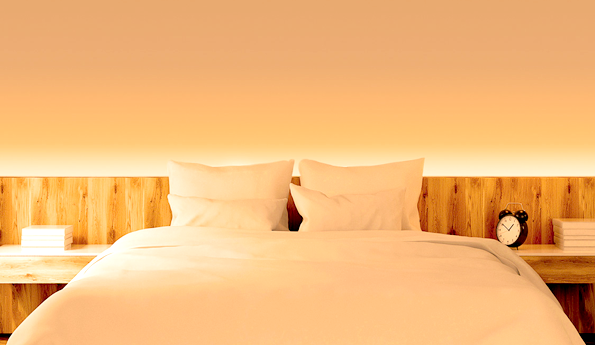 Have you tried our new generation of Yeelight bulbs yet? Want to know how they works with a closer look? With both color ones and tunable white ones, please allow me to introduce Martijn Wester, our beloved digital YouTuber, to give you a full-round test of our new bulbs. 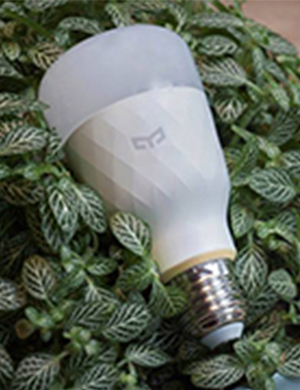 Hey guys, our new generation of bulbs have come, now available at Amazon. 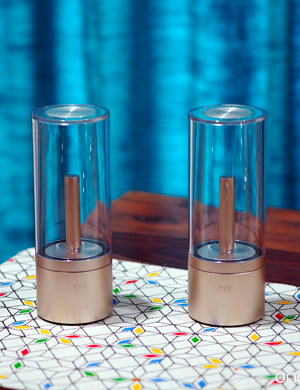 We're inviting 20 experienced reviewers to join us in the review of the new bulb. It's great we may work together to share your insights of the new bulb. 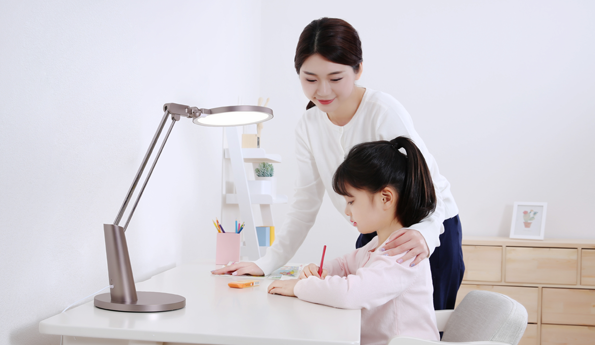 New Generation of Yeelight Bulb Has Come! New generation of Yeelight bulbs has come with both color ones and tunable white ones, we invite Dez Santana, New York Photographer, as our honorable reviewer to give you first hand experience of the new bulbs. 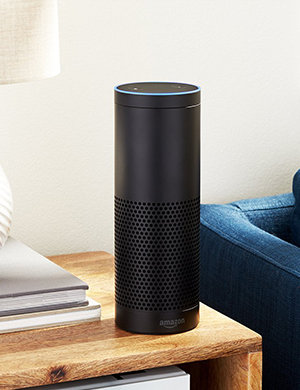 The first official cooperation for Yeelight and Amazon Alexa is now available. 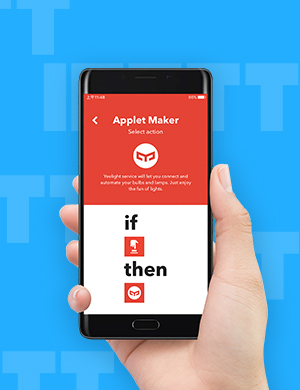 Check out the cool applets by Yeelight at https://ifttt.com/yeelight, or create your personalized applets. 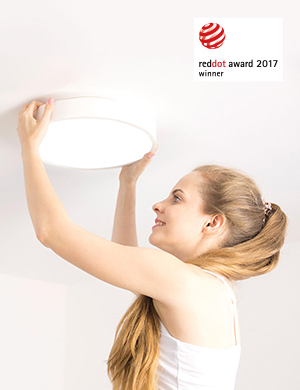 To our delight, after winning Germany 2017 iF Design Award, Yeelight LED Ceiling Light was awarded 2017 Red Dot Award last week.